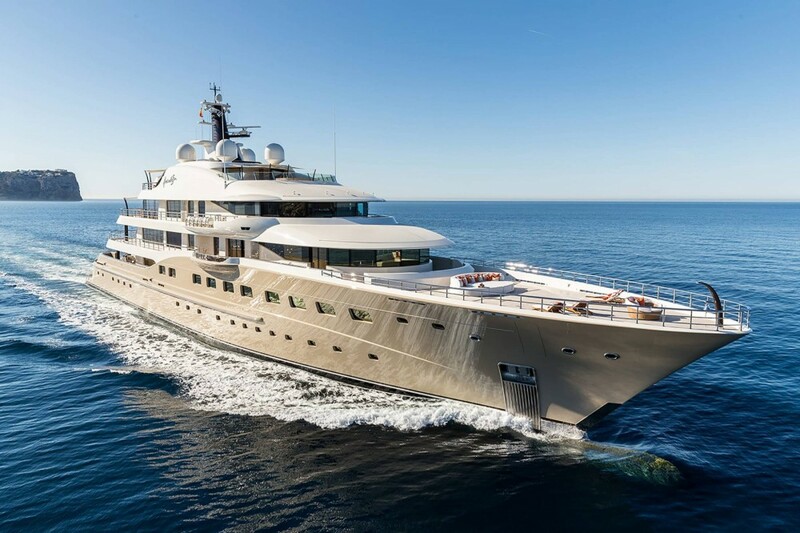 It has a new name and new partners, but the Florida-based yard known for “the great American megayacht” is in the process of being revived once again. The new name is Broward Shipyard, and Philippe Brandligt, a naval architect by training who has served with some significant firms, is working with the new ownership team. Brandligt has held positions at Moonen Shipyards, Amels (he also oversaw the build of Boadicea there), and Holland Superyacht Industries. Broward Marine ceased construction in September 2008, shortly after delivering the 124-foot Coco Loco. A combination of the then-weakening economy and conflicts with clients were blamed for the troubles. The current owning partners, with experience in commercial shipbuilding and the cruise-ship industry, arrived about a year ago, and shortly thereafter Brandligt spoke with one of the principals. Despite the long lapse in operations, they all saw potential. “It is all of the history and most important it is the opportunities offered by the location itself and the determination of the new owners,” Brandligt says. Broward Shipyard plans to complete hull numbers 603 and 604, which remained unfinished when Broward Marine shut down. 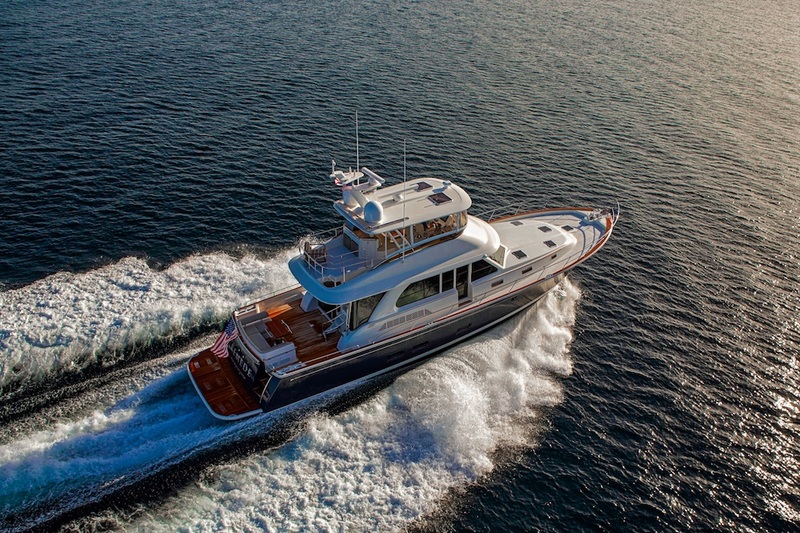 It is also updating and promoting the 126’8” raised-pilothouse motoryacht design by Evan K. Marshall (above) that was developed with the former ownership. She’ll be classed to Lloyds, rather than ABS, and is expected to top out at 22 knots with twin 2,400-hp MTUs. The yacht will also be fitted with synthetic decks from Bolidt, whose products have been used by Carnival Cruise Lines and Austal Ships (parent company of Oceanfast), among others. Interior woodwork and decor is being left to the owner’s choosing. 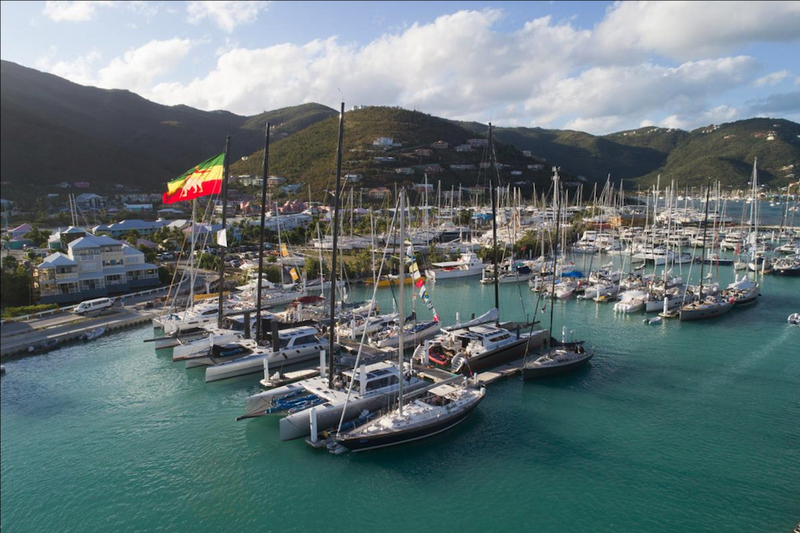 There’s also a 154-footer designed by Cor D. Rover in the early planning stages. She’ll encompass three decks (Broward calls her a “Triple Bridge” model) and be constructed of aluminum and composite. Equally important, Broward Shipyard will refurbish and perhaps even expand facilities. Brandligt says a timeframe can’t be established until some anticipated changes occur with neighboring companies. However, the wish list includes upgrading and deepening its docks plus deepening the main channel leading to its property. Broward Shipyard also plans to enclose a covered shed and equip it for cost-effective operations. There are other ideas on the wish-list, too, such as collaborating with other builders. As details become available, we’ll update accordingly. 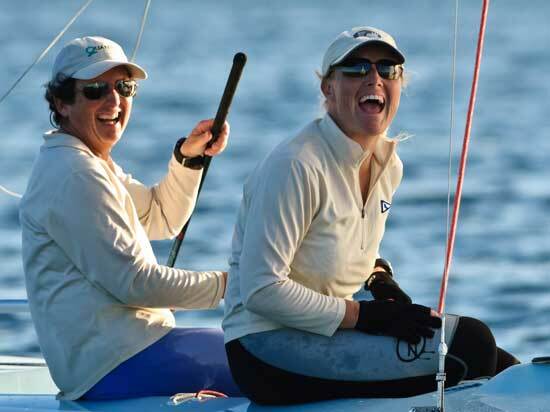 Sailing Competition: Business or Pleasure?